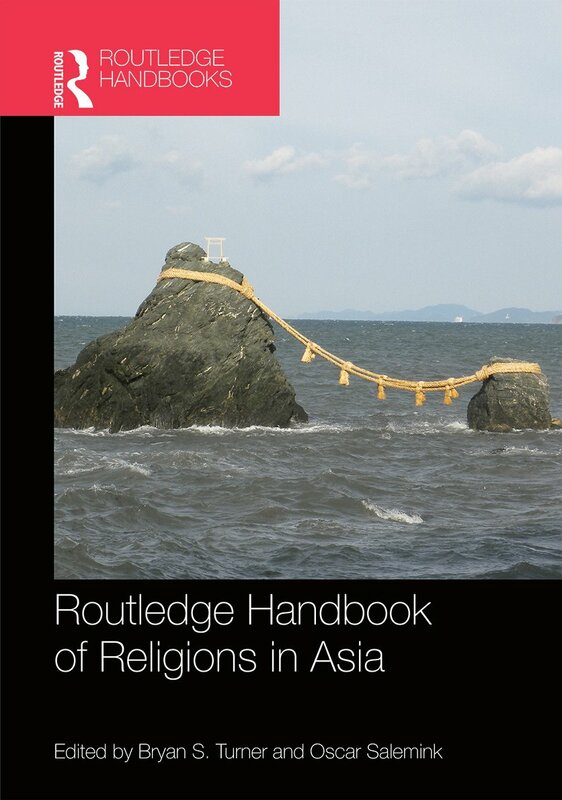 Now available in paperback, the Routledge Handbook of Religions in Asia provides a contemporary and comprehensive overview of religion in contemporary Asia. Compiled and introduced by Bryan S. Turner and Oscar Salemink, the Handbook contains specially written chapters by experts in their respective fields. Religion and globalization: social dimensions. Striking a balance between offering basic information about religious cultures in Asia and addressing the complexity of employing a Western terminology in societies with radically different traditions, this advanced- level reference work will be essential reading for students, researchers and scholars of Asian Religions, Sociology, Anthropology, Asian Studies and Religious Studies.